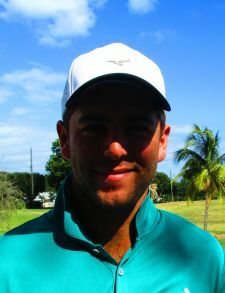 NORTH PALM BEACH, Fla. - Jonathan Garrick from Atherton, CA, was the only player to break 70 on a tough windy day at North Palm Beach Country Club. 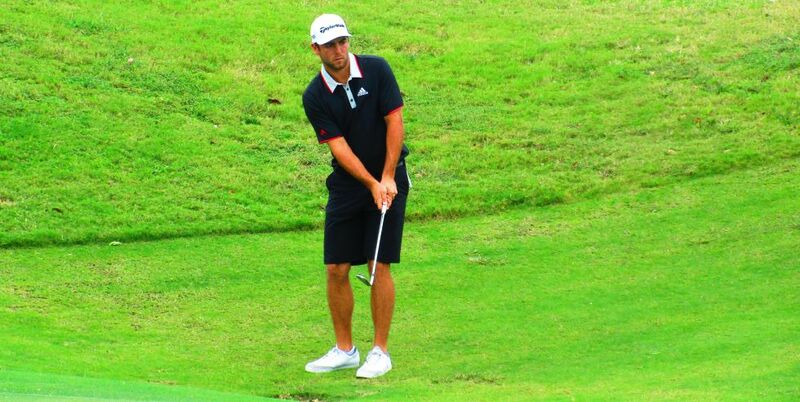 His 3-under par 68 included 3 birdies in a row at 11, 12 and 13 and also a birdie at the final hole. Garrick earned $500 from the $1,980 purse for the win plus $464 from the optional bonus pool and $120 from the skins game for a total of $1,084. This was his 3rd Minor League Golf Tour win in just his 5th start. Zac Goodman from Boca Raton, FL and Jacob Eggers from Vilas, NC tied for 2nd with 1-under par 70's. They each earned $250 plus $218 from the optional bonus pool. 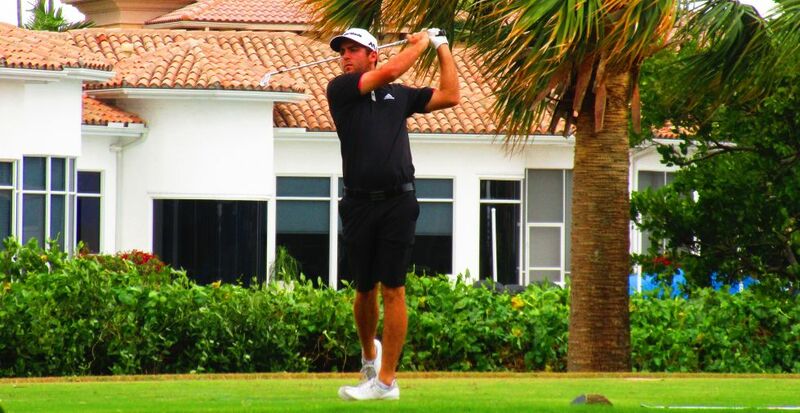 The MLGT's 111th event of the year drew 33 starters. Next on the schedule: Tuesday at Atlantic National Golf Club in Lake Worth followed by the 2 Holiday Team events. 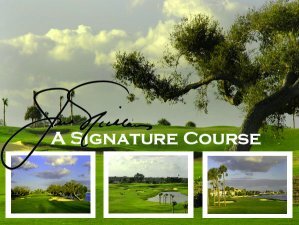 The first is a 27 hole par 3 team event at Jupiter Dunes on Thursday December 15. The final event of the year is the other team event at Atlantis Country Club on Monday December 19. Both team events usually sell out so sign up early to guarantee your spot.